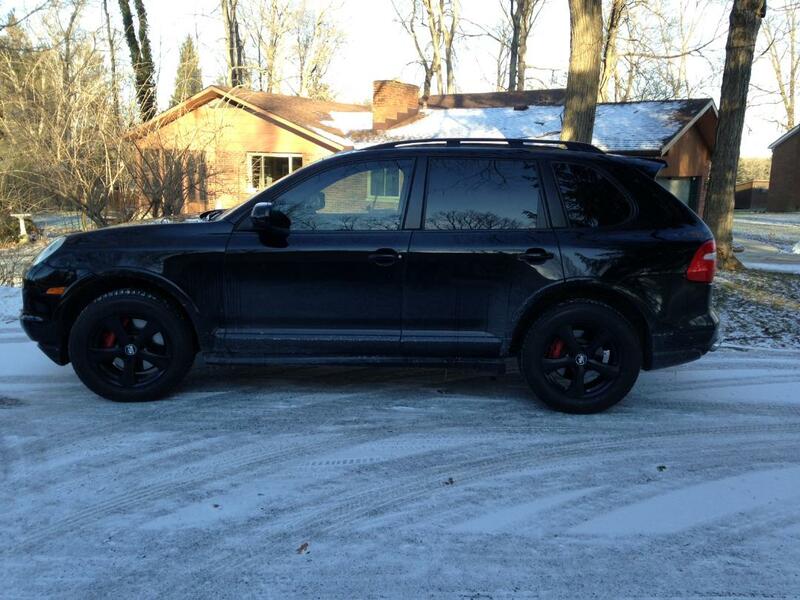 I have a 2009 Cayenne GTS with 21" stock wheels with summer tires. 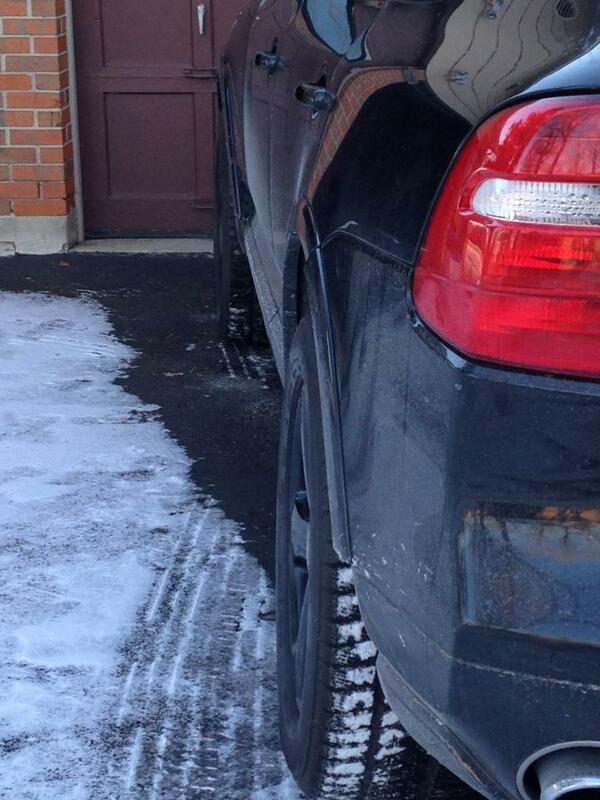 I would like to get a set of winter wheels and would like to know if 18" wheels will fit. I have a 2009 S that was originally on 18's and the previous owner put 21's on before I bought it. And I have both sets, so, yes they fit..
Continental Excremecontact DWS 06 295/35ZR21 is a nice all season tire. I hit the slopes about 20 times a season and they work great in the snow. Not sure how they would handle in an area where there is snow for all winter. Update with 18" wheels & winter tires. I also put on 20mm spacers to fill the wheel wells.